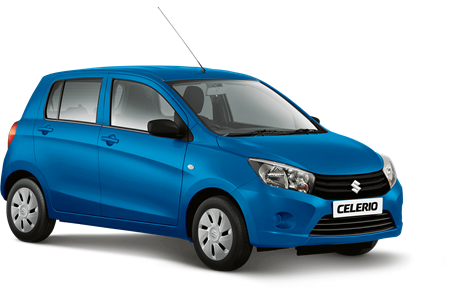 Suzuki’s new Celerio is a compact car with attitude. Half way to being a supermini, the Celerio is larger than your conventional city car, with a very desirable high driving position. It has a fine boot – 254 L, which is best in its class. It seats five people and has doors that open wide, in stages. While it is compact around town, it is not shy on the motorway either. With annual road tax of € 180, and frugal fuel consumption of 4.3 L/100kms, the Celerio deserves a closer look. Test drive the exciting Celerio at City View Wheels.